Apr. 18, 2019—Mariann Piano, PhD, RN, the Nancy and Hilliard Travis Professor of Nursing and Senior Associate Dean for Research at Vanderbilt University School of Nursing, has been selected for induction into the Sigma Theta Tau International (STTI) International Nurse Researcher Hall of Fame.  Feb. 7, 2019—Nine nurses from Vanderbilt University Medical Center and Vanderbilt University School of Nursing recently received top honors at the March of Dimes Tennessee Chapter Nurse of the Year Awards. Oct. 12, 2018—Colleen Conway-Welch, PhD, CNM, FAAN, FACNM, who during her 29 years as dean of the Vanderbilt University School of Nursing transformed nursing education at Vanderbilt and nationally, died Oct. 12 following a courageous battle with cancer. Sep. 27, 2018—Rolanda Johnson, PhD, MSN, assistant dean for Academics and associate professor of Nursing, has been named assistant dean for Diversity and Inclusion for Vanderbilt University School of Nursing. Sep. 6, 2018—It was unanimous. Incoming master’s, doctor of nursing practice and PhD students each named the school’s faculty as one of the reasons they chose to attend Vanderbilt University School of Nursing. Aug. 9, 2018—Onsite health clinics that provide primary care to teachers and their families can lower a school district’s health care costs, according to a new study that found these outcomes at Vanderbilt’s nurse-managed clinics at Metro Nashville Public Schools (MNPS). Aug. 9, 2018—Peter Buerhaus, PhD, an internationally recognized health care economist and workforce expert, will give the Vanderbilt University School of Nursing Dean’s Diversity Lecture on Tuesday, Aug. 28, noon-1 p.m., in VUSN’s Nursing Annex room 155. Aug. 9, 2018—The largest number of students — 370 — in Vanderbilt University School of Nursing’s 108-year history graduated from their academic programs and were celebrated in pinning ceremonies Sunday, Aug. 5, at Langford Auditorium. Jul. 26, 2018—Progress on the School of Nursing’s expansion shows the glass windows and limestone arch of its atrium entrance nearly complete. Jul. 26, 2018—Undergraduates primarily from historically black colleges and universities (HBCU) considering careers in health care participated in two new programs launched at Vanderbilt University School of Nursing this summer.